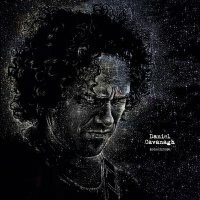 This is the first solo album from Anathema front-man Daniel Cavanagh who writes, produces and plays almost everything you hear, apart from some violins and vocals that are handled beautifully by Anne Phoebe and Anneke van Giersbergen respectively. 'Monochrome' is an album from a man who has put his heart and soul into the very core of this work, and on repeated plays, you can hear the passion and emotion he must have felt and used during its recording. Every note is performed to perfection, every lyric, whilst subtle in its execution, throws up musical vistas full of dark and complex meanings, which are then wonderfully complimented by the laid back, almost ethereal musical passages. All of this delivered by a man who has, it would seem, the innate ability to summon up enchanting and complex soundscapes that at their very heart have shadowy, atmospheric and challenging roots which you'll want to explore time and again. Musically, if you're looking for an album with an instant musical fix, then this isn't it. You have to personally invest yourself many times in the musical complexity conjured up by Cavanagh before you even come close to understanding just what a wonderful album he has created. However, once you give this album the patience and time that it needs, you'll soon find and enjoy a set of songs that wash over your senses, cleanse your musical soul and brush away the cobwebs, leaving you refreshed and once again open to discovering new music. Opener 'The Exorcist' is a stunning way to begin an album; dream-like and mesmerizing in its simplicity, this song could be Cavanagh's best work. How do you follow such an illustrious start? You do it with tracks such as the strikingly beautiful 'This Music', which features a superb vocal performance from van Giersbergen, the lament called 'Soho' with its dark lyrical imagery, the instrumental magic entitled 'Dawn' and the coldly atmospheric 'Oceans Of Time' which sends chills down your neck as you listen to it. 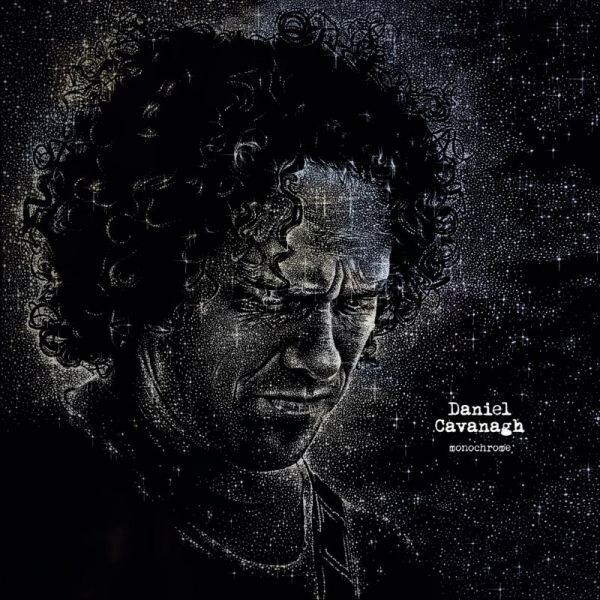 This is a fantastic first solo album from Daniel Cavanagh who I strongly believe is one of Britain's finest musicians and song-writers.